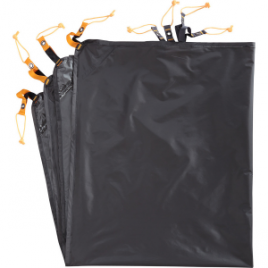 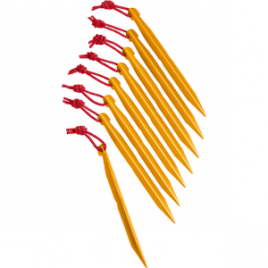 Tent stakes have a way of going missing; replenish your backpacking kit with a Mountain Hardwear Y-Peg 4-Pack. 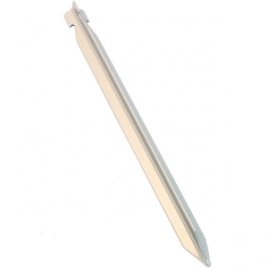 These pegs have a Y shape that allows them to easily penetrate hard surfaces. 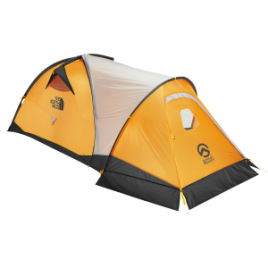 Mountain Hardwear’s Yurtini Footprint is extra welcoming when you’re sick of sleeping in the dirt even though you’re in your Yurtini tent. 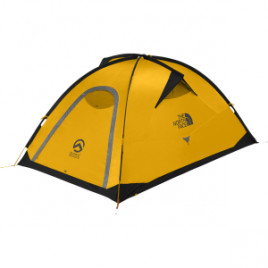 Chances are you’re going to be taking your Assault 3 tent into some pretty rugged and demanding alpine environments, so stack the odds in your favor and protect its floor with The North Face Assault 3 Footprint. 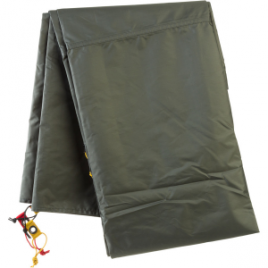 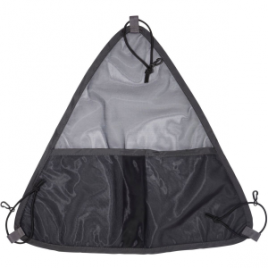 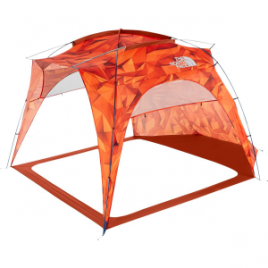 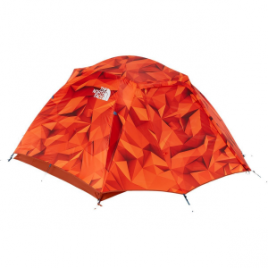 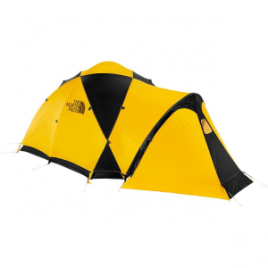 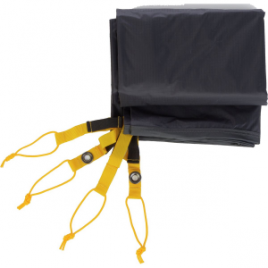 Protect your tent’s floor so it stays intact for many years of camping with The North Face Kaiju 4 Footprint. 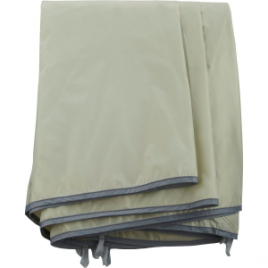 Its nylon taffeta fabric is highly durable and abrasion-resistant, and its PU coating repels water and dirt to keep it clean and dry.